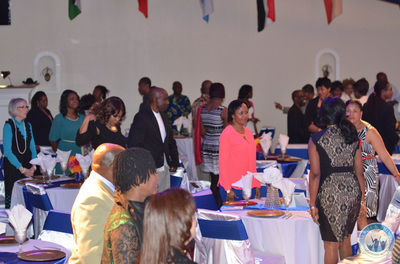 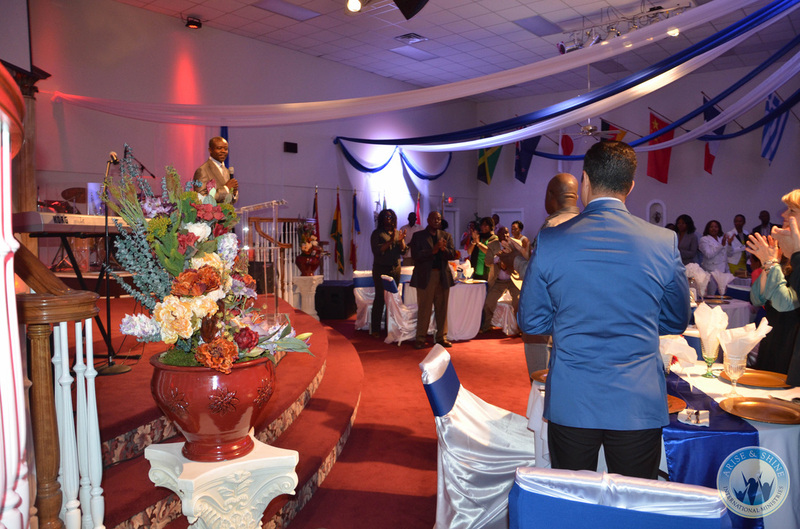 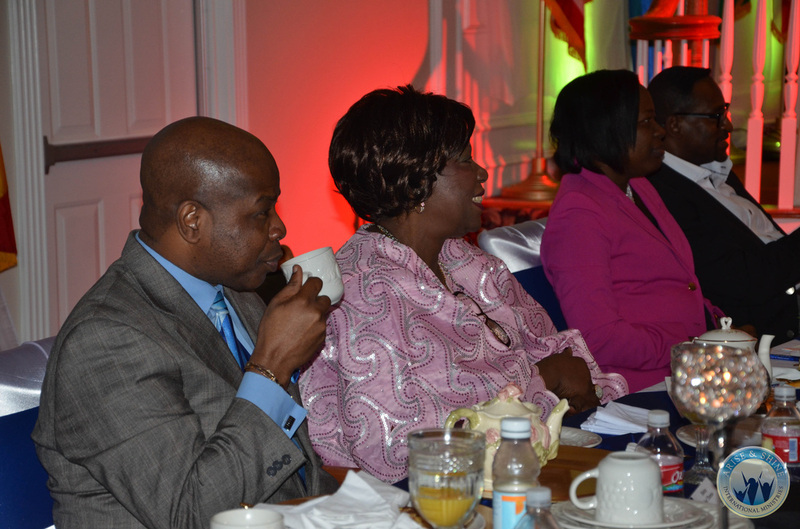 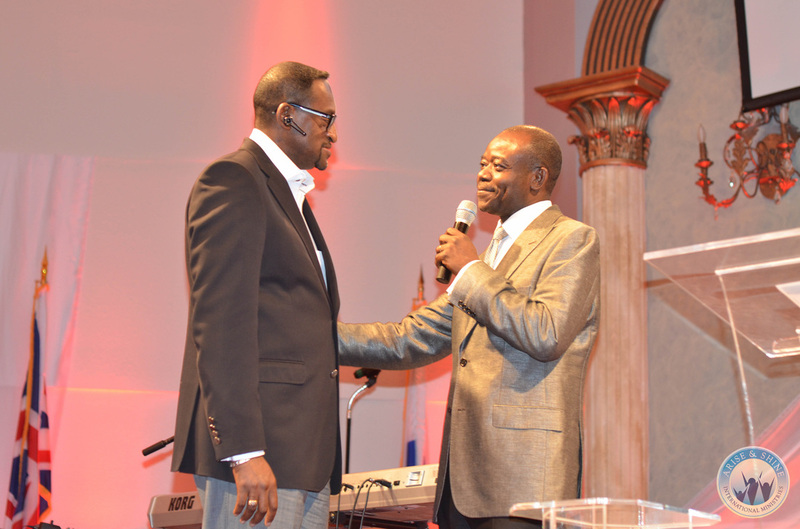 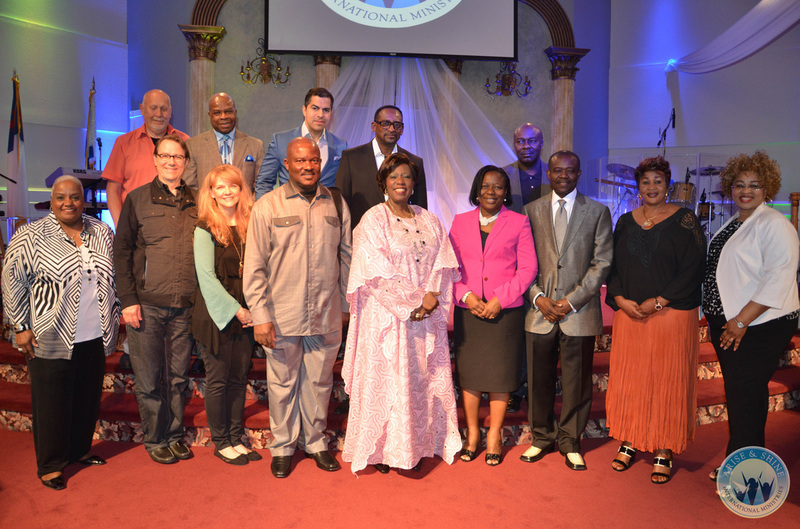 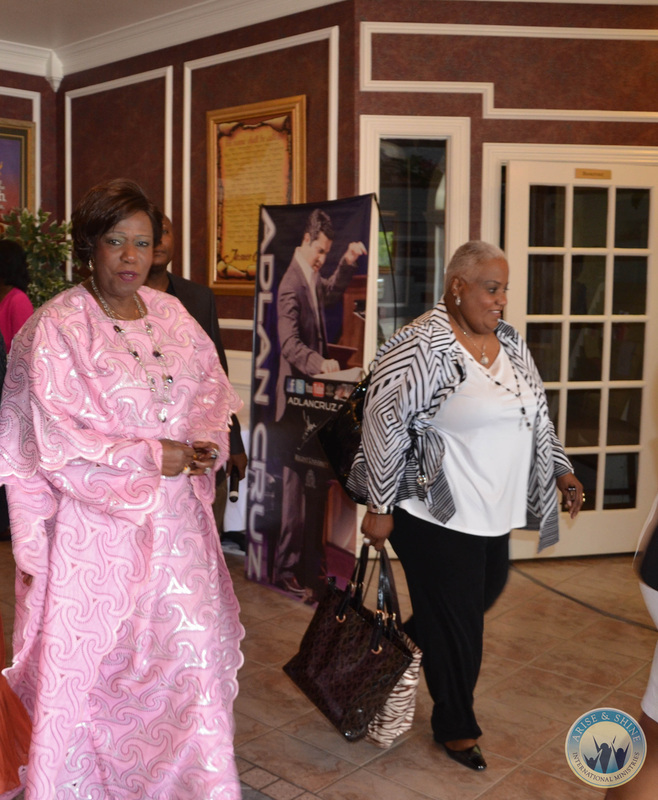 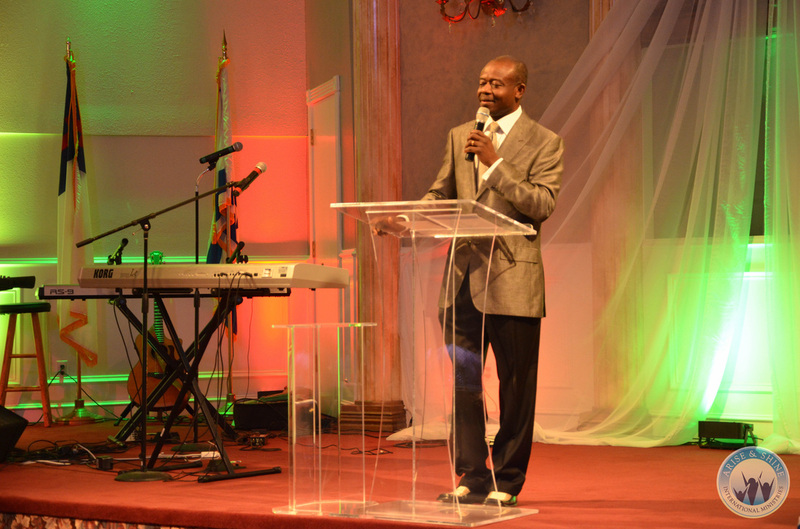 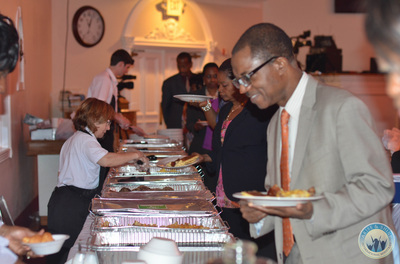 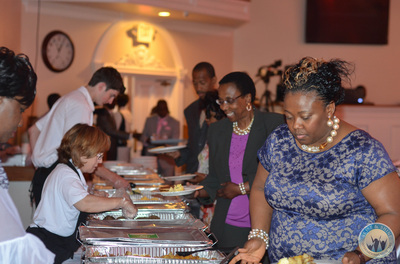 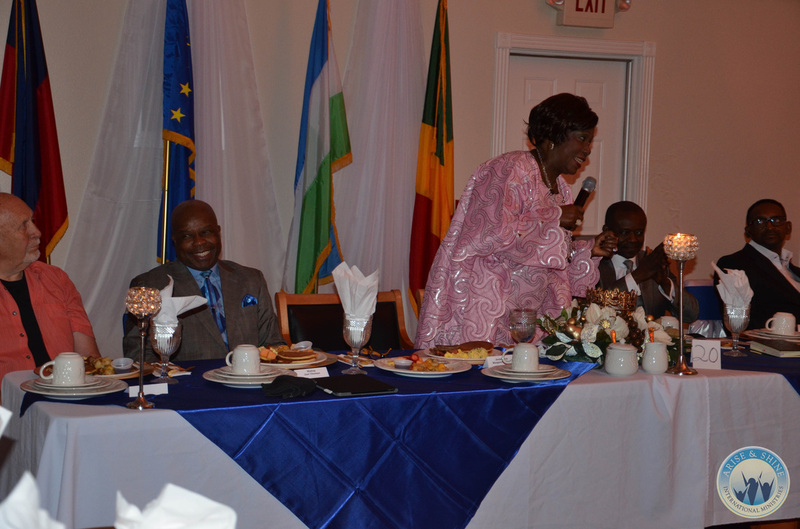 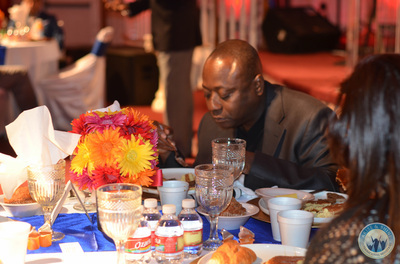 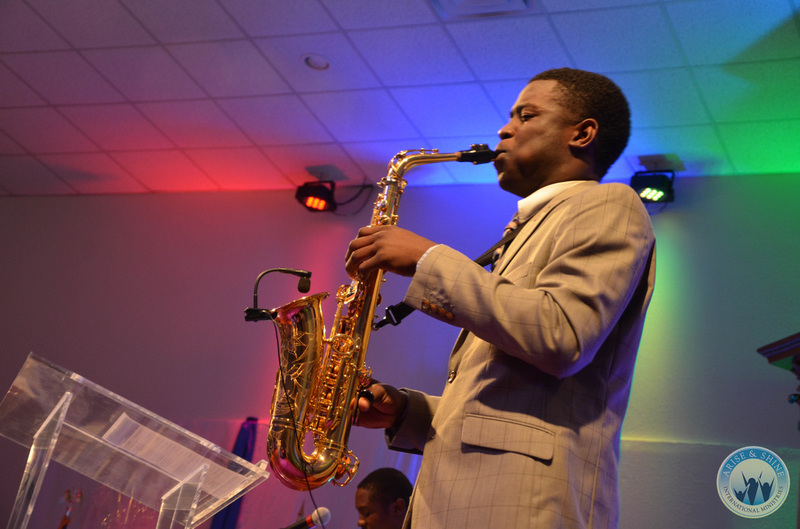 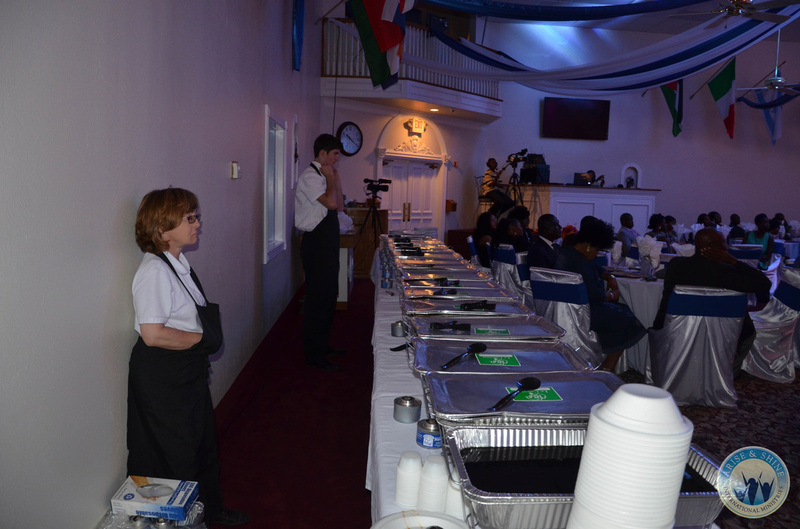 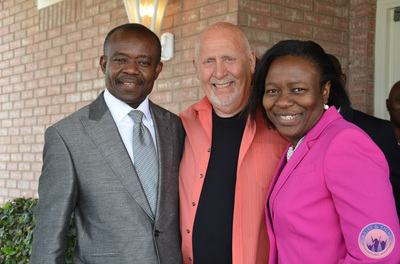 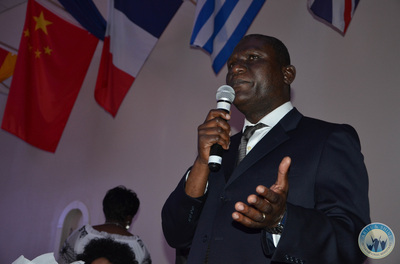 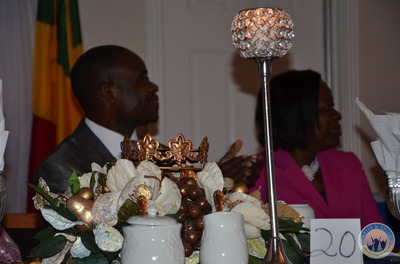 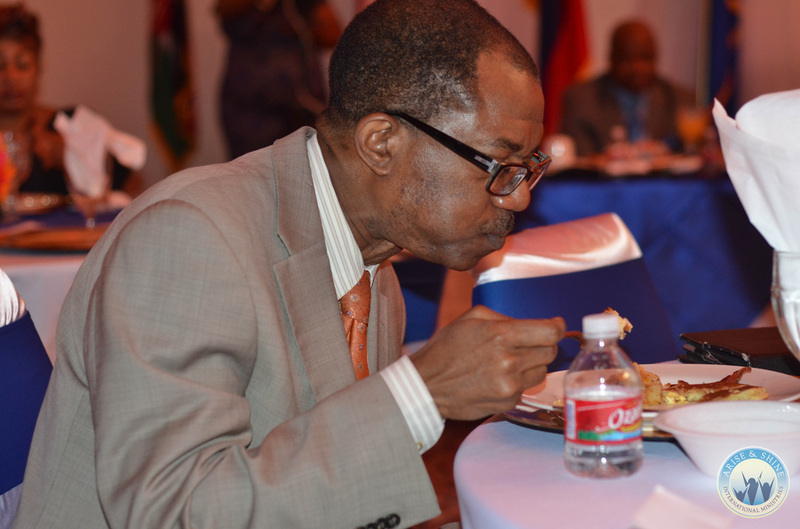 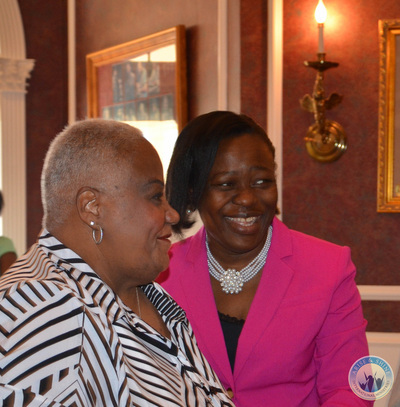 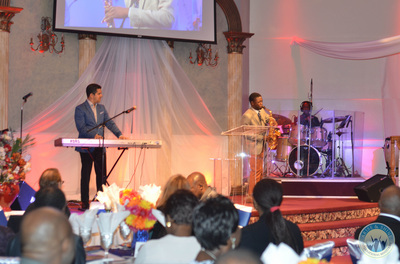 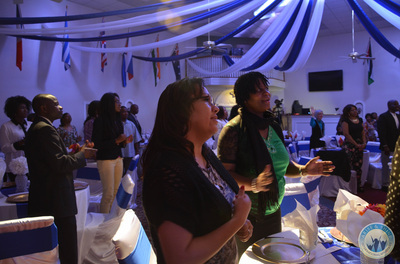 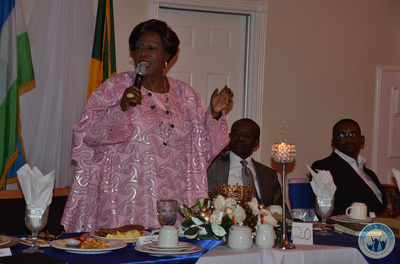 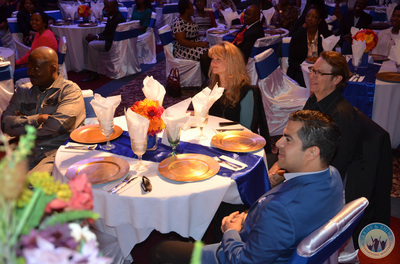 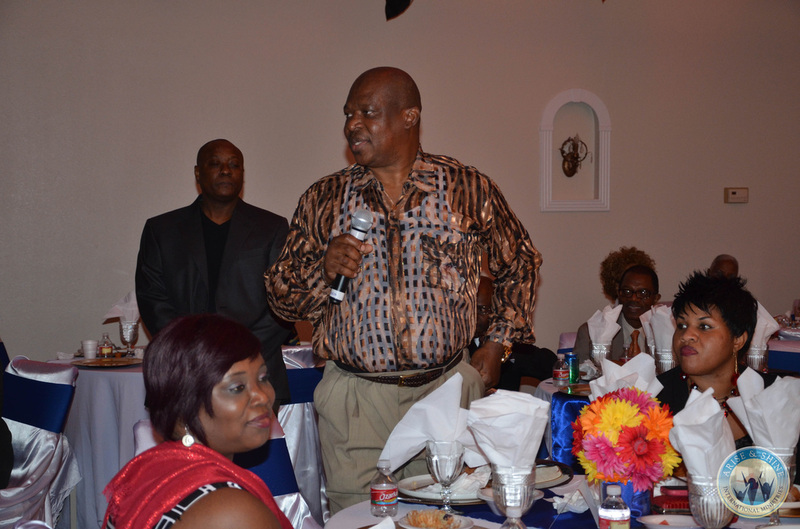 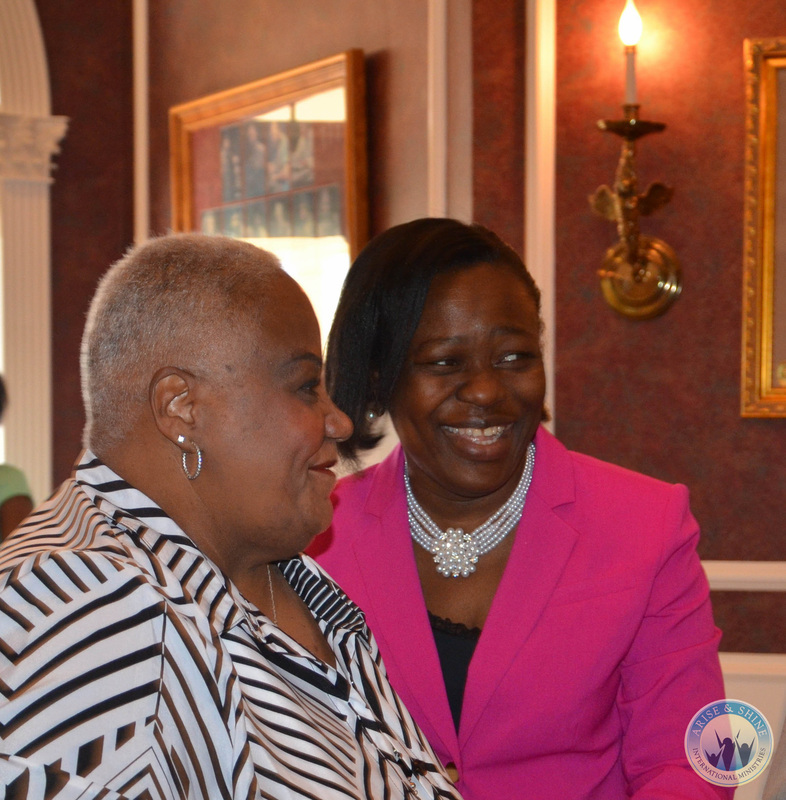 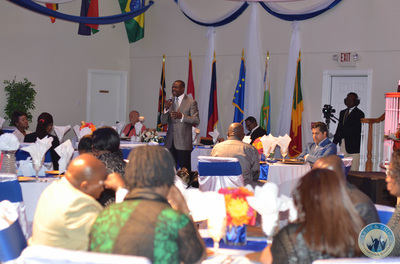 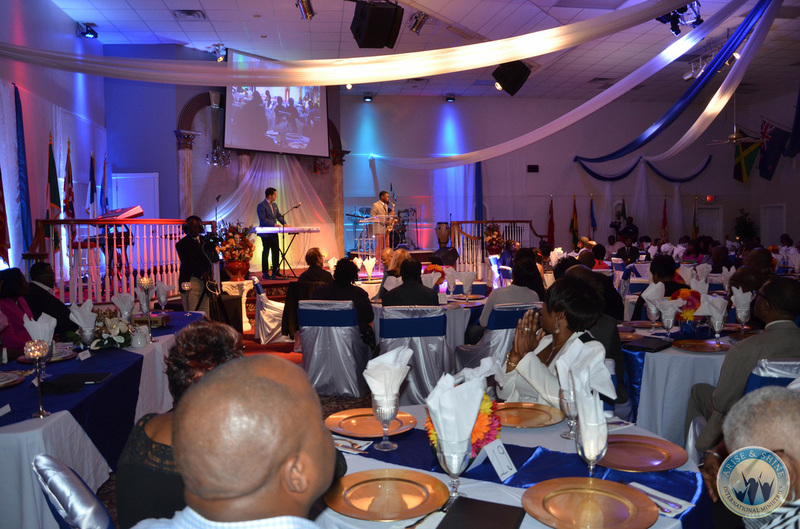 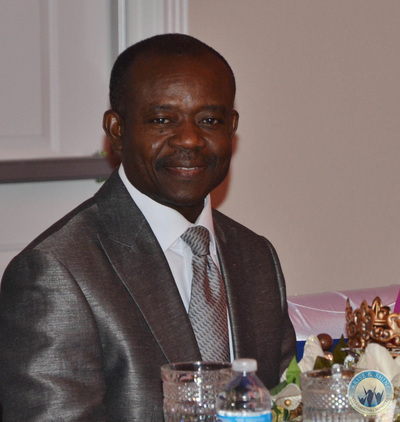 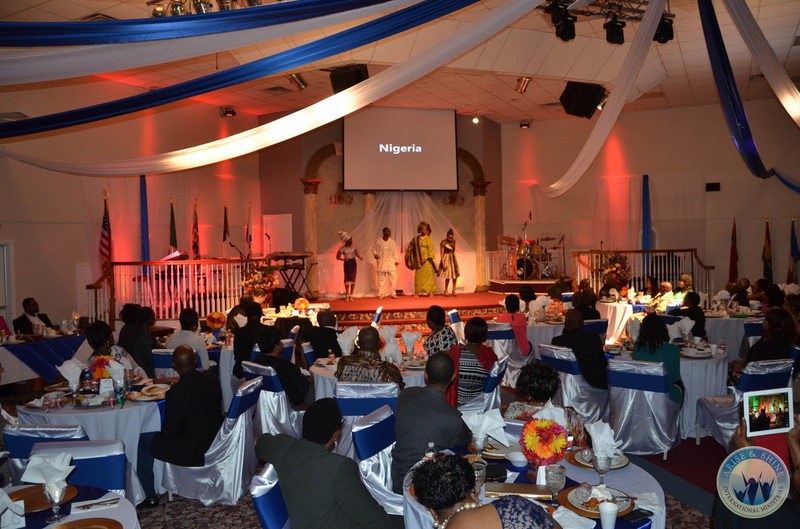 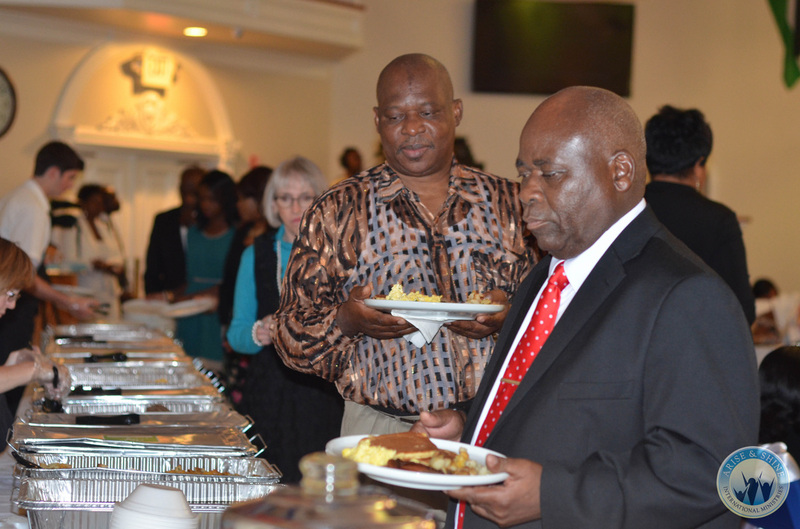 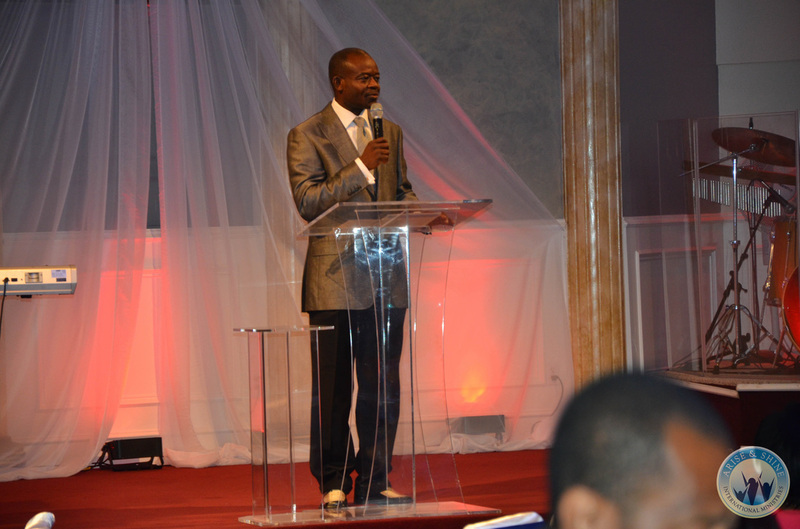 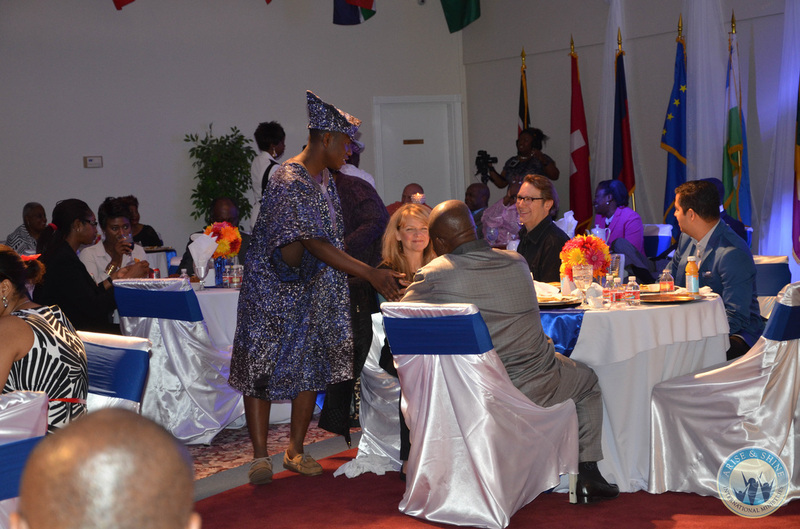 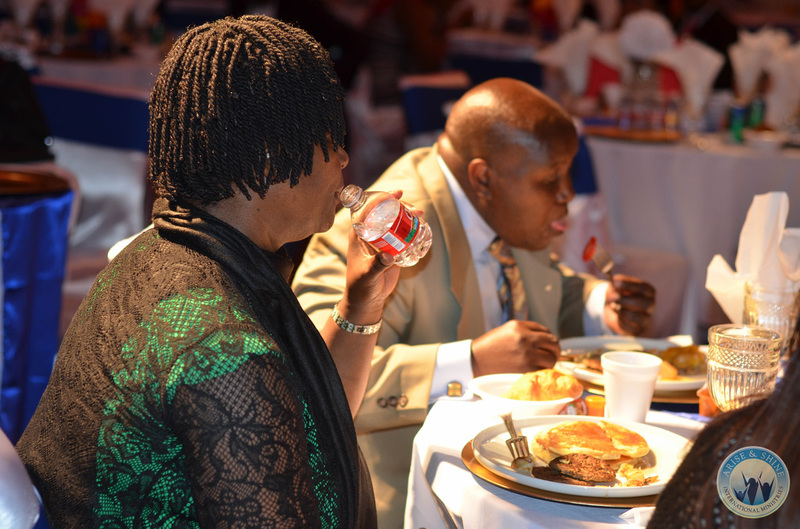 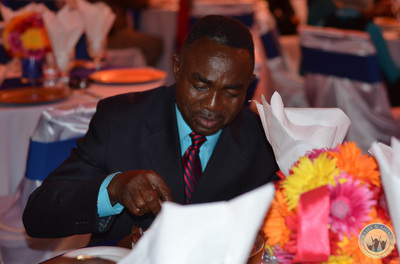 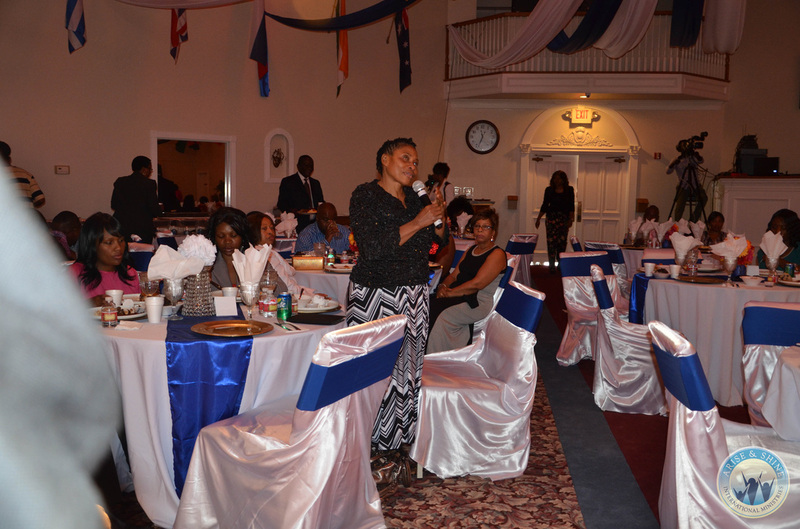 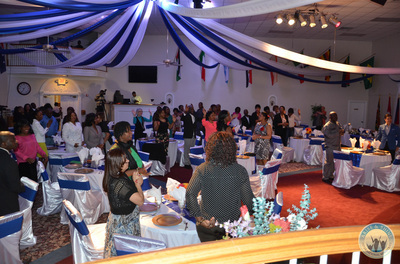 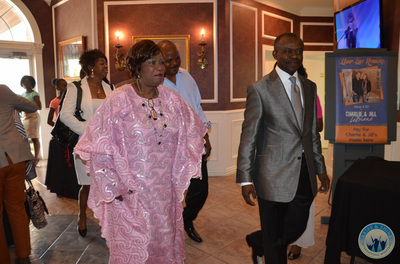 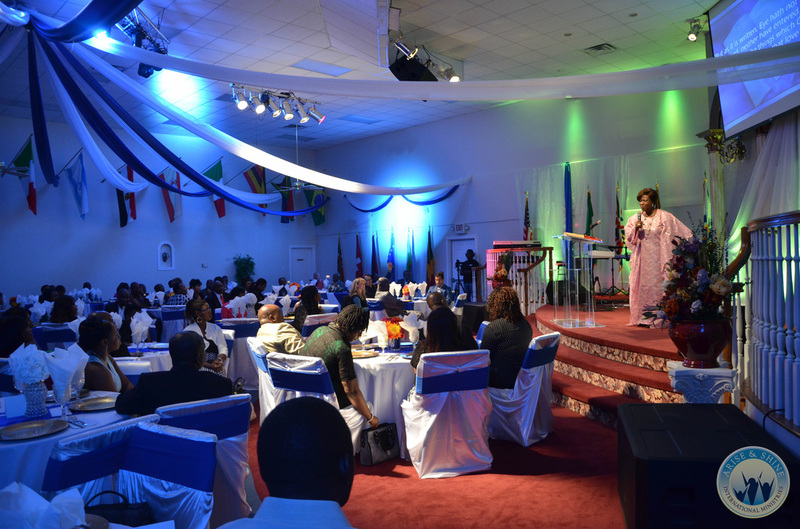 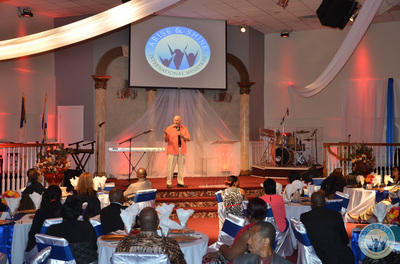 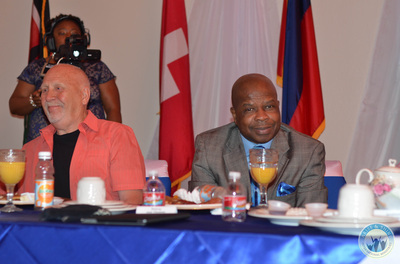 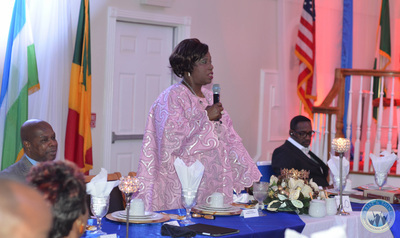 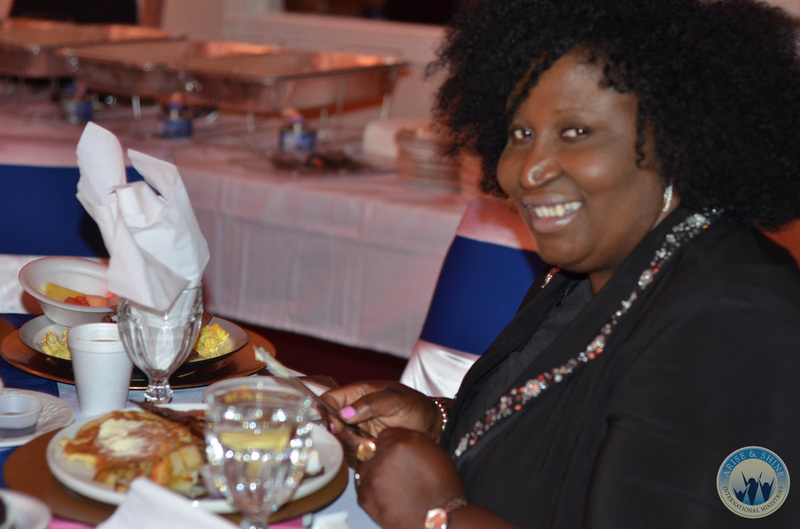 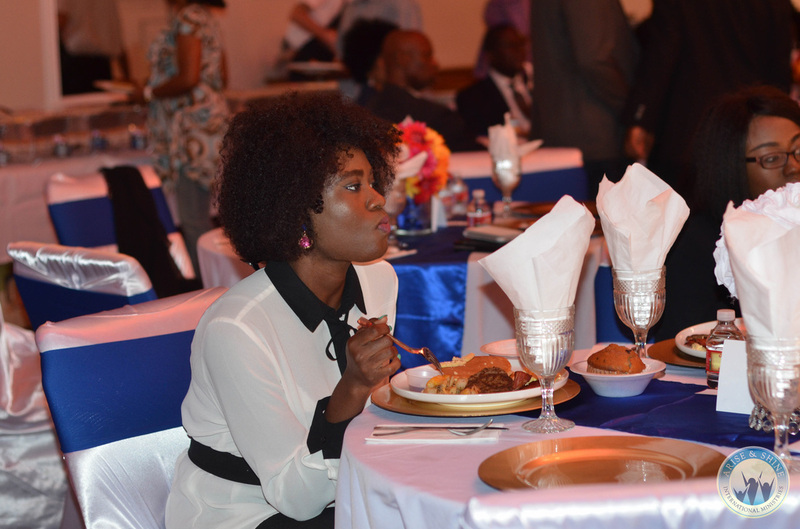 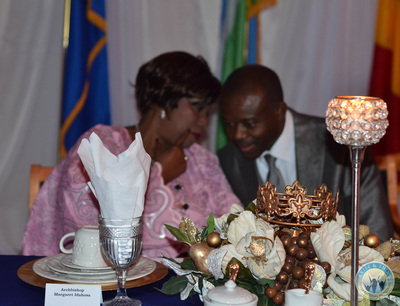 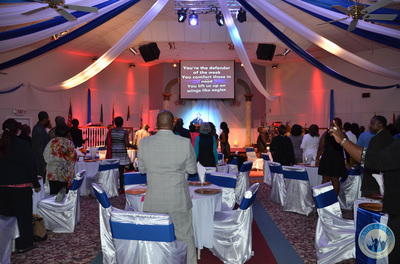 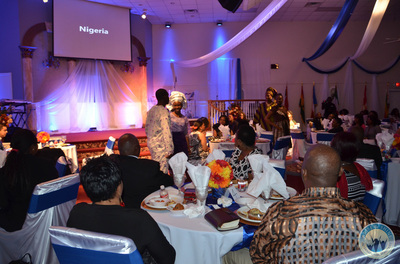 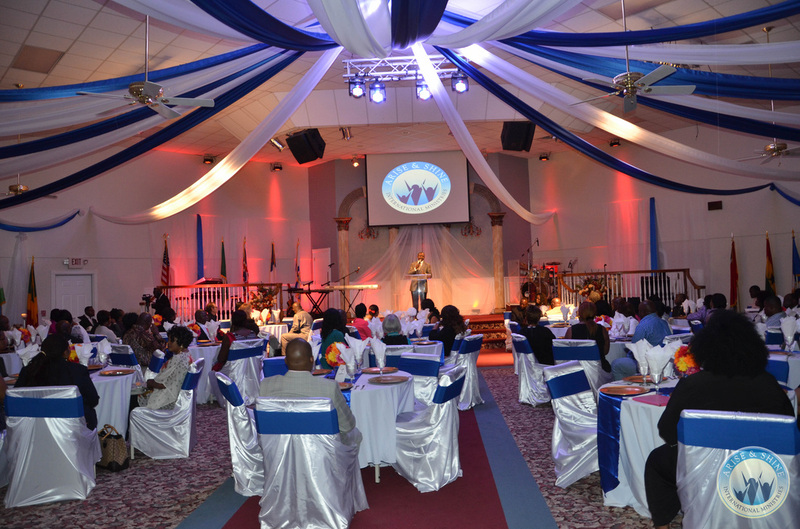 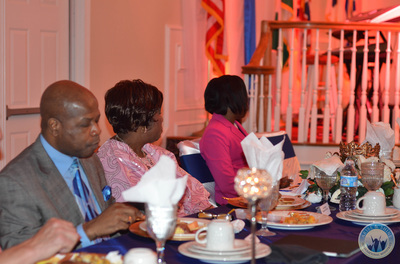 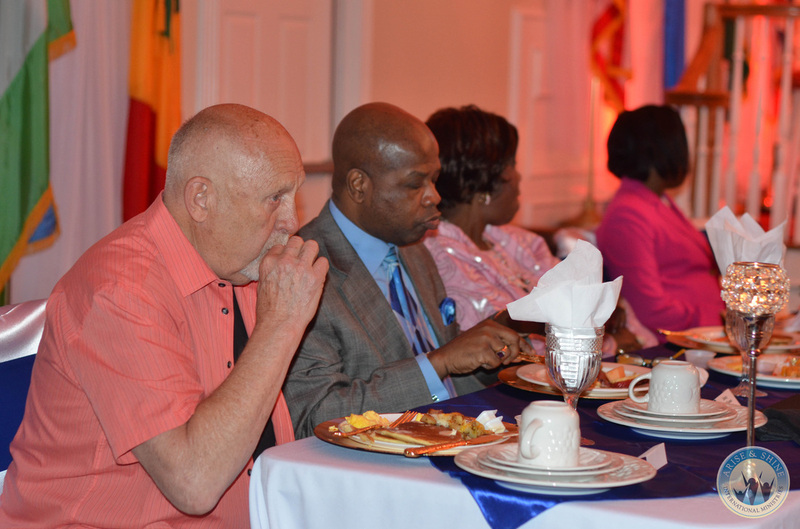 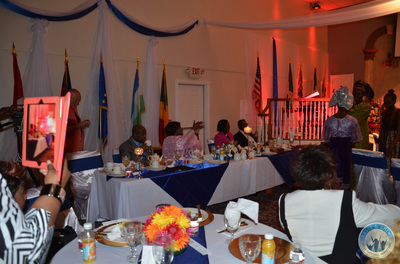 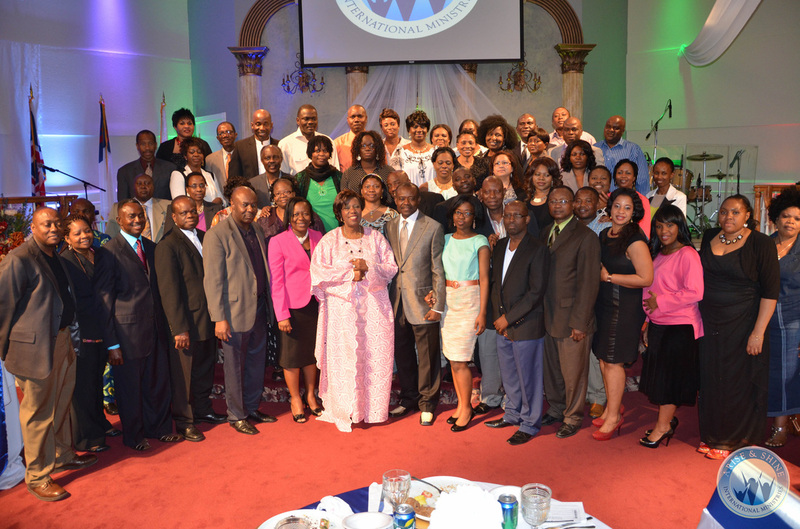 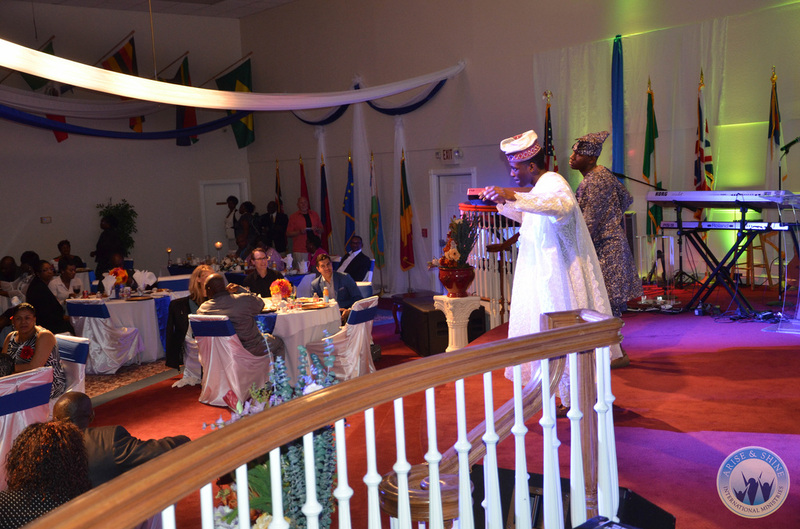 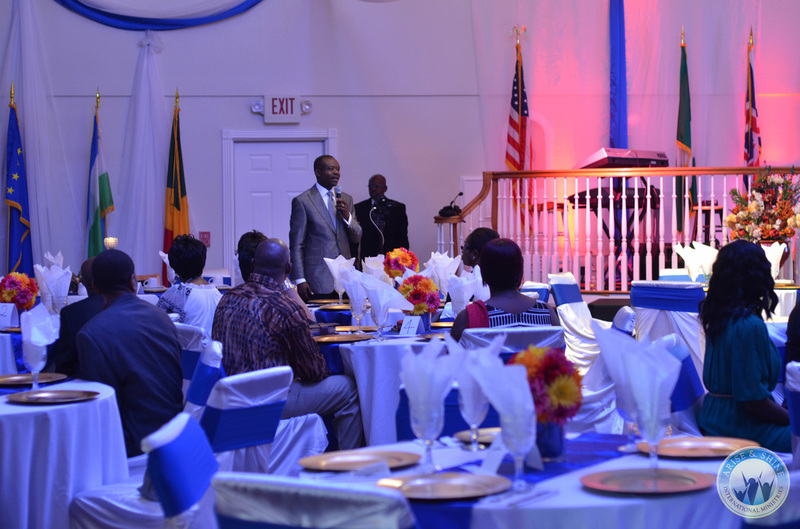 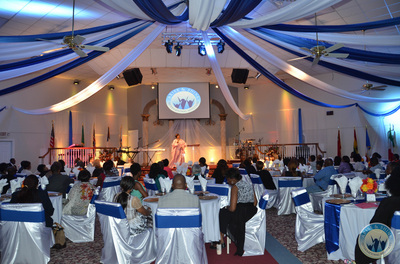 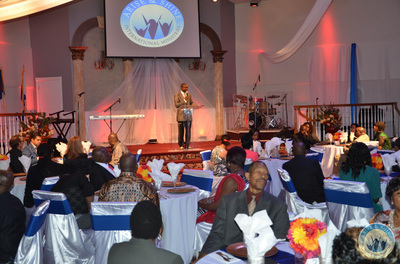 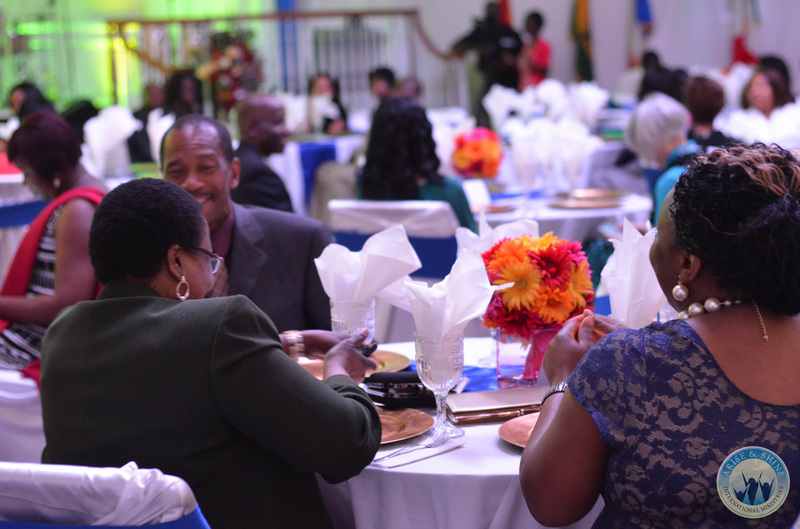 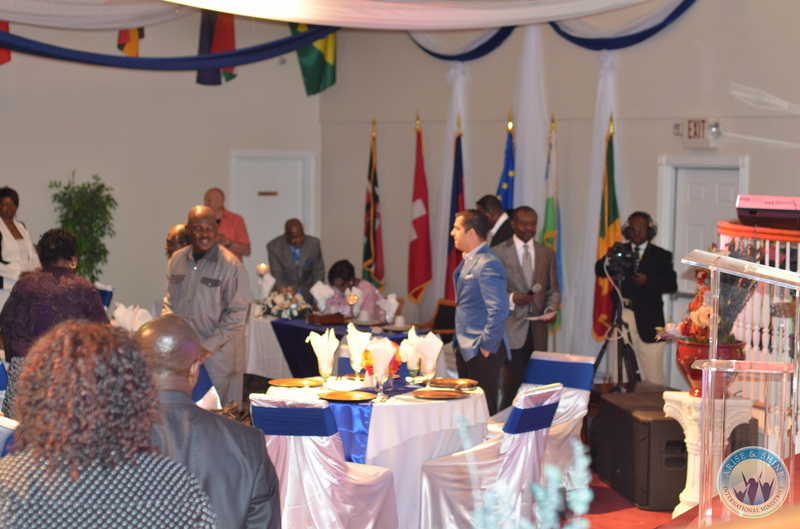 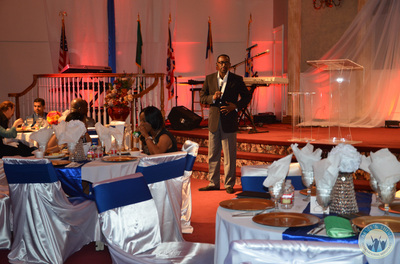 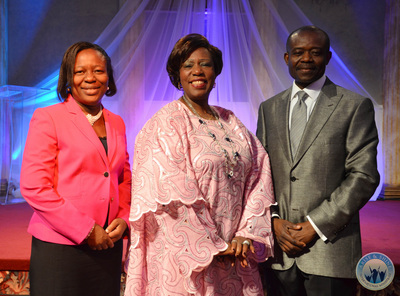 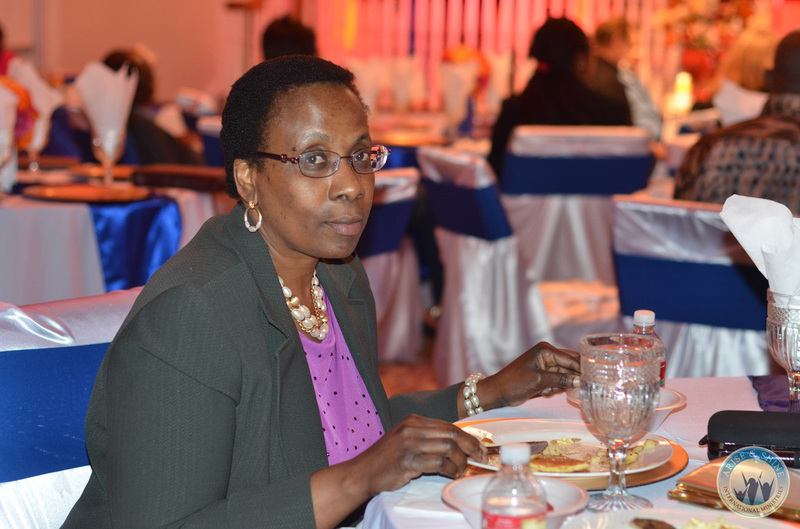 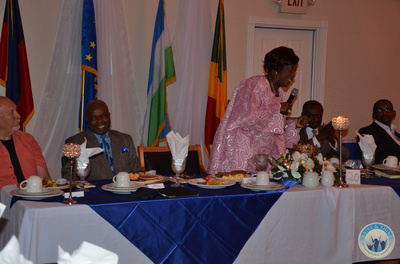 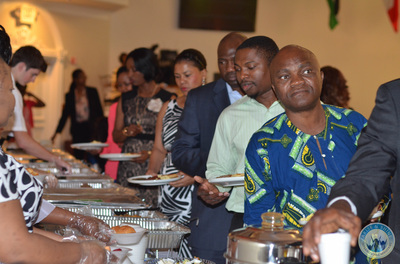 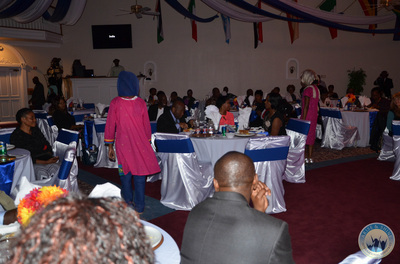 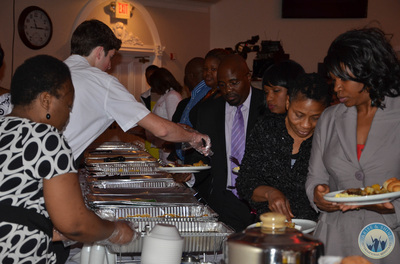 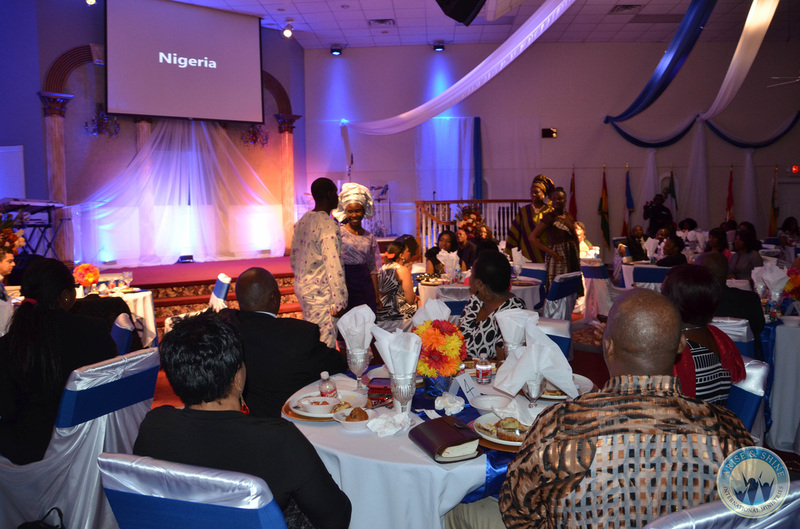 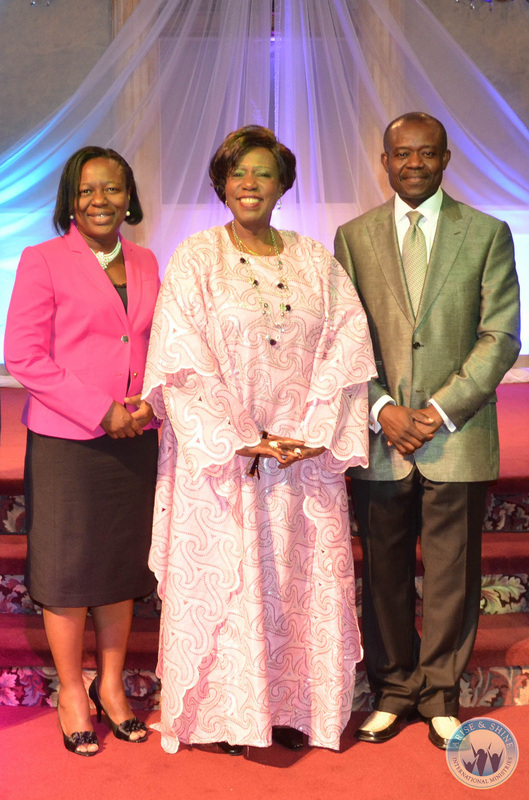 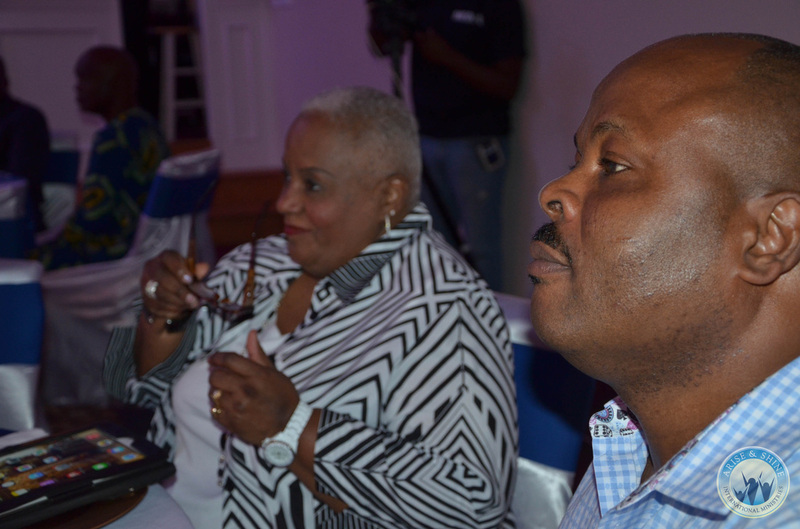 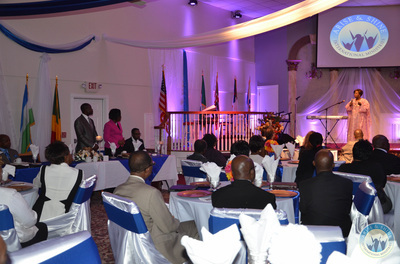 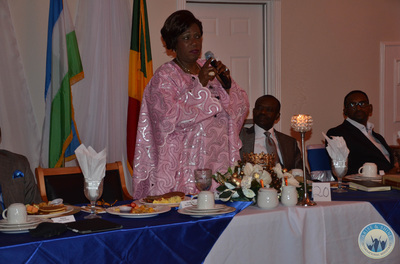 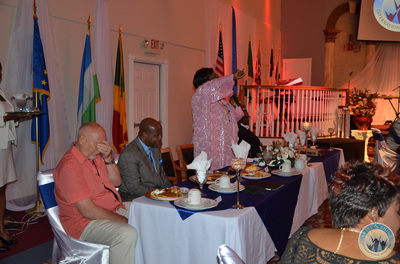 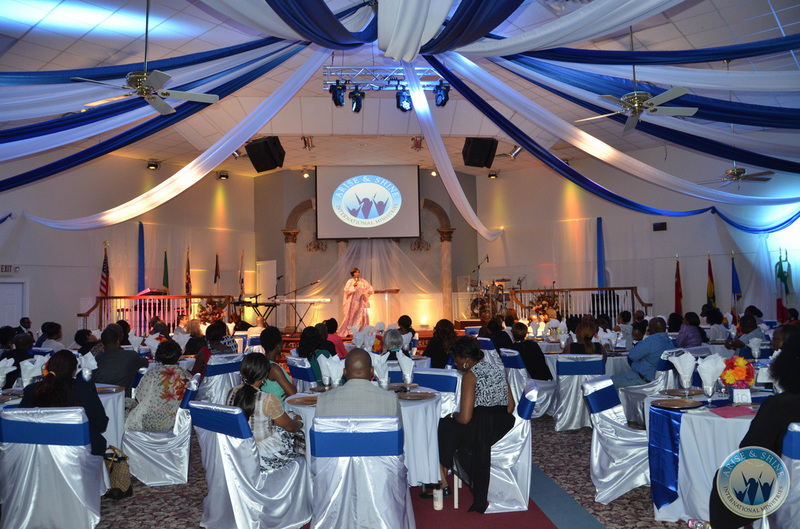 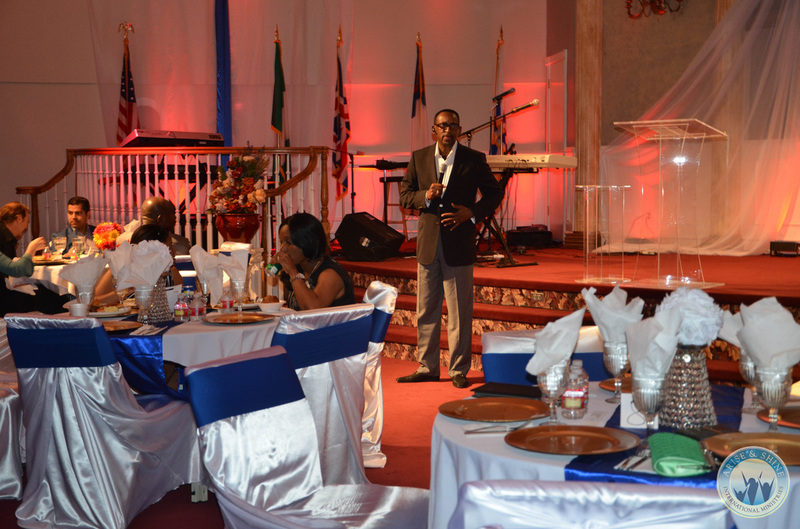 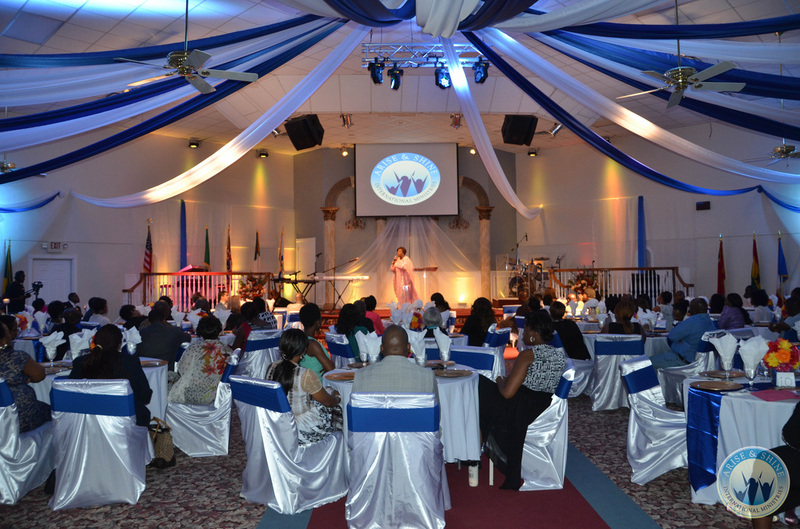 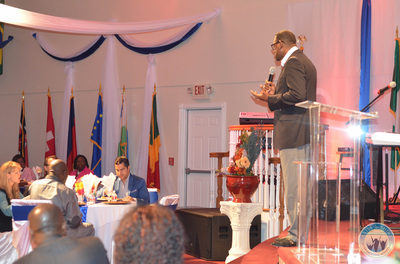 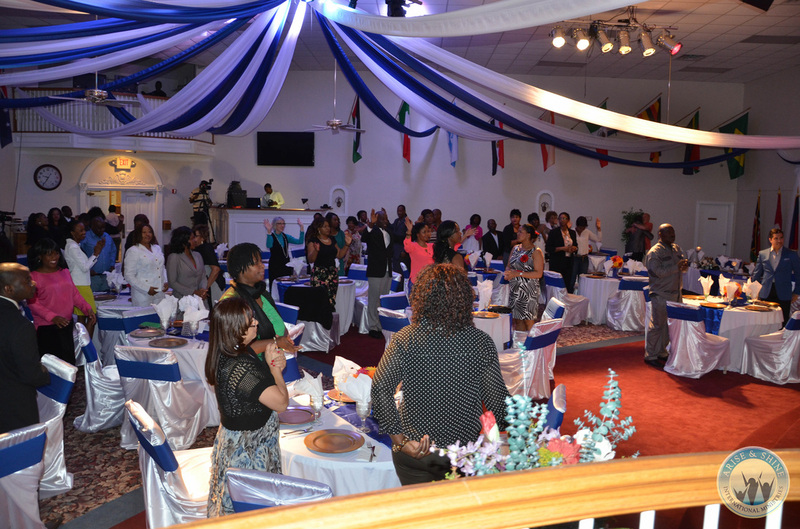 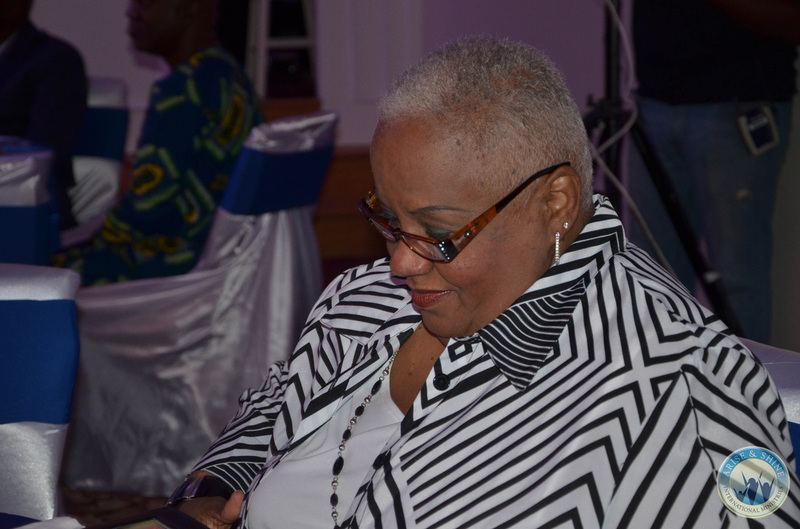 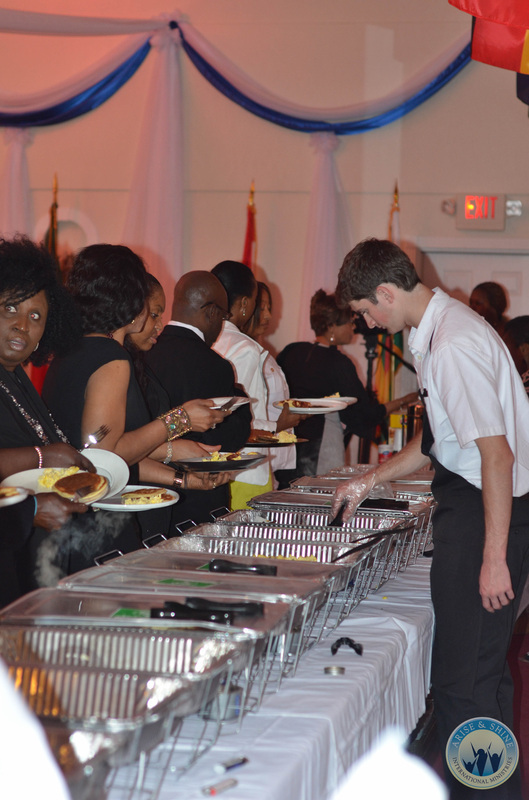 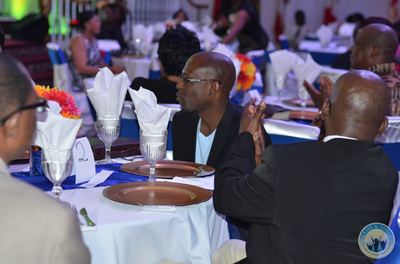 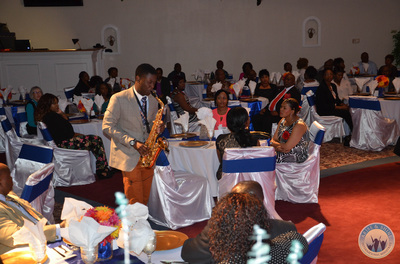 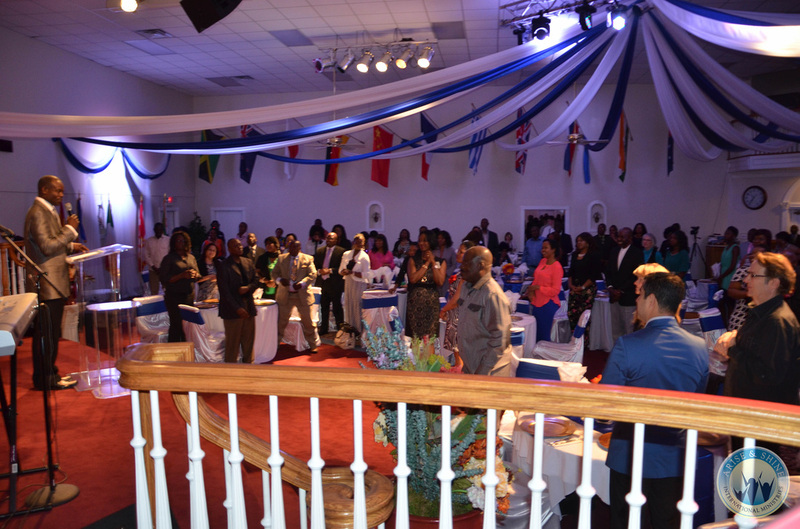 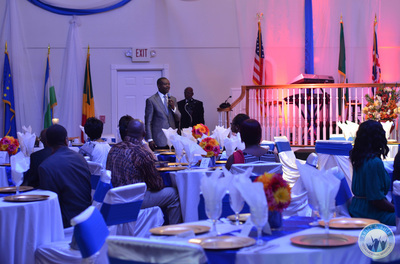 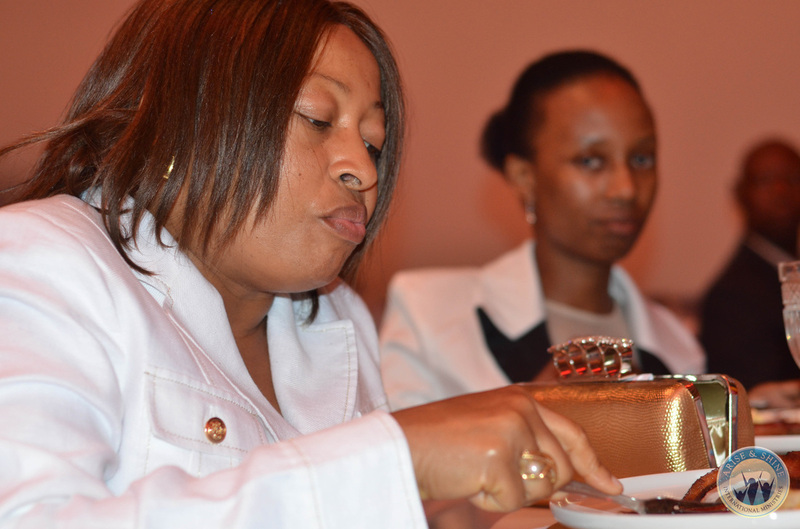 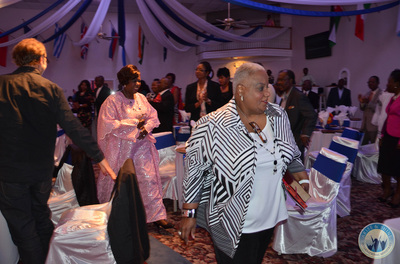 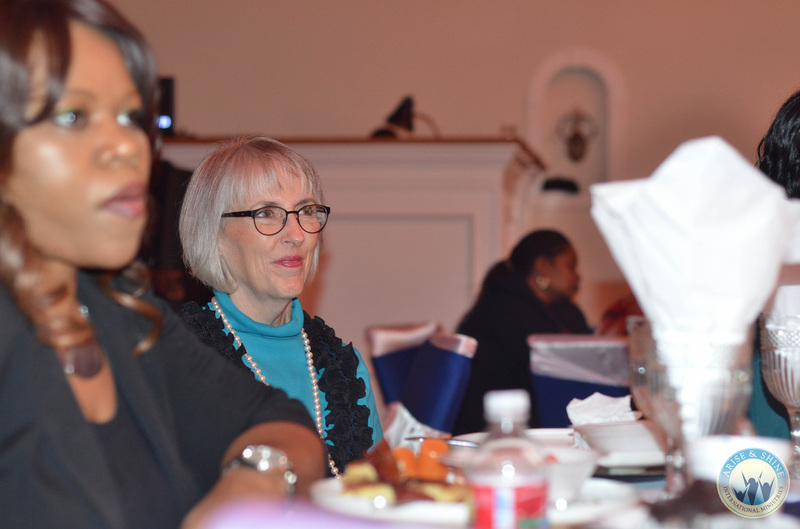 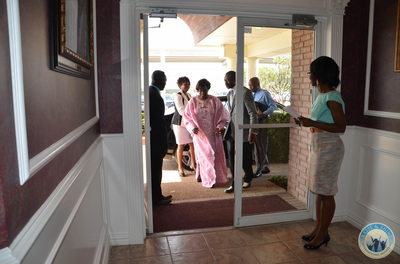 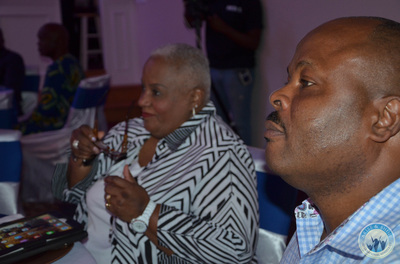 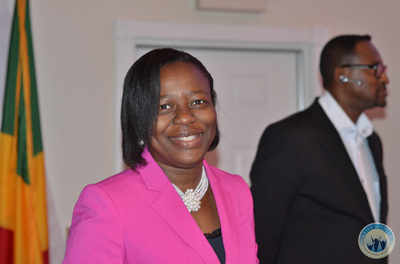 On Saturday morning, a formal breakfast event was organized with Archbishop Margaret Idahosa of Church of God Mission International. 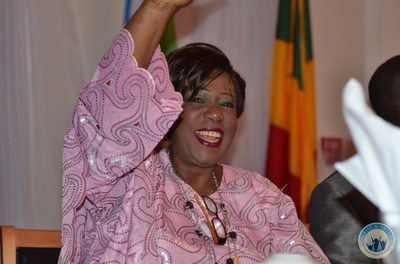 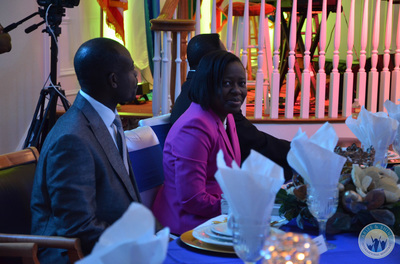 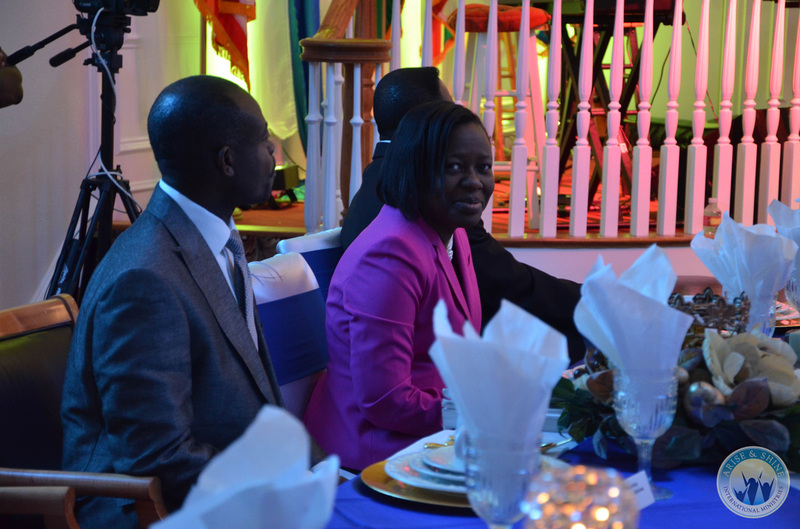 The admission only event was packed and offered a rare opportunity for the highly sought after speaker and first female Archbishop in Africa, to answer various questions fielded to her from the attendants. 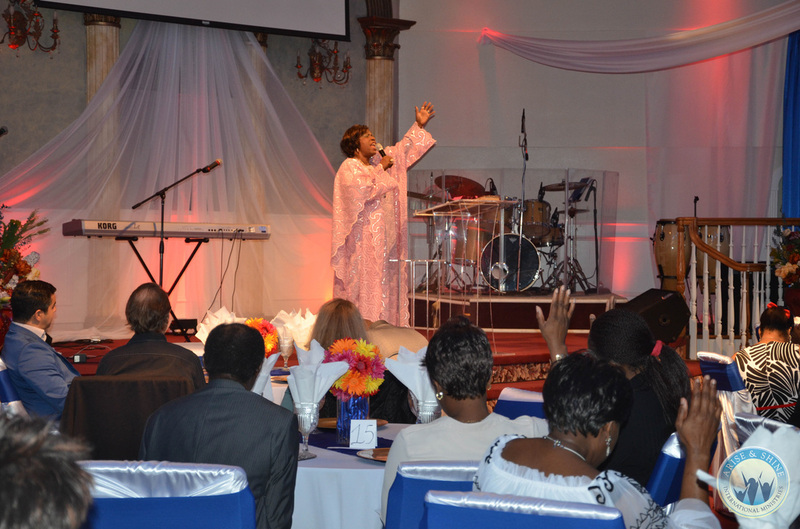 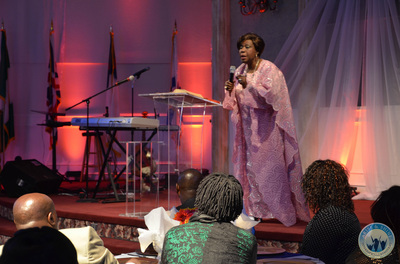 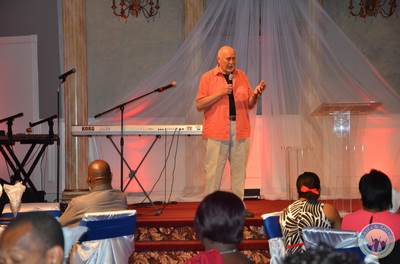 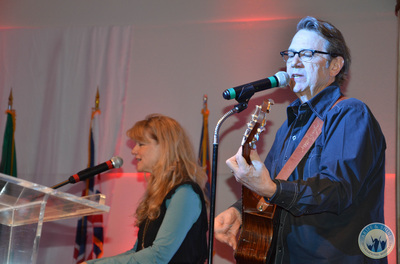 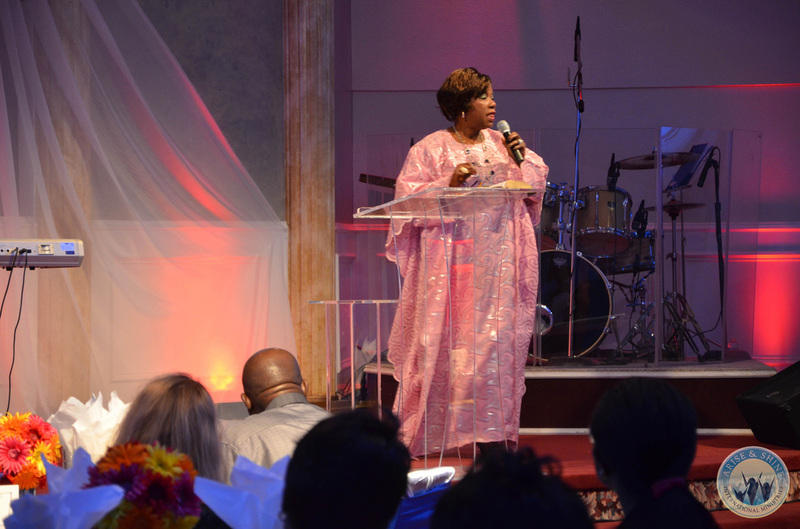 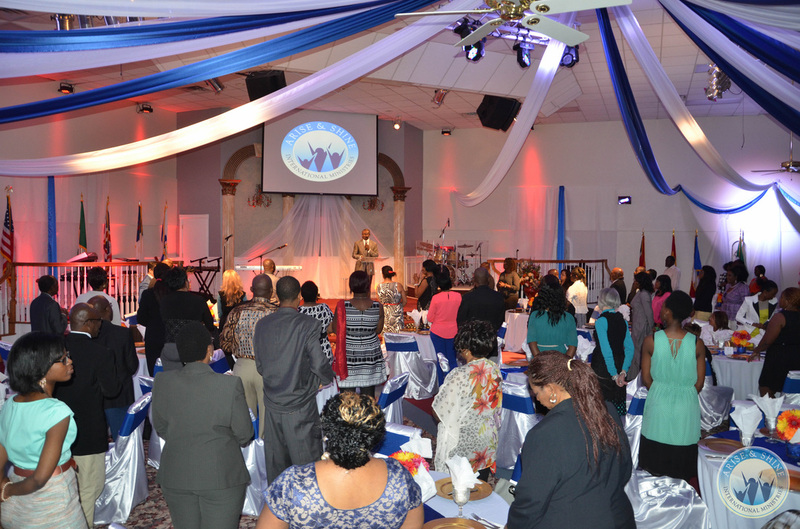 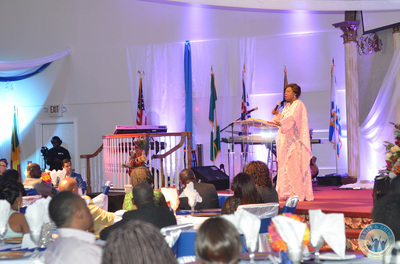 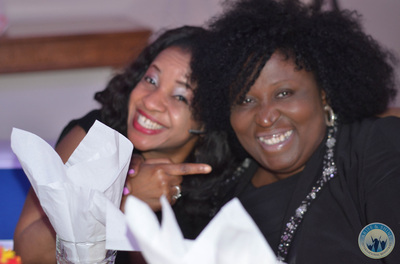 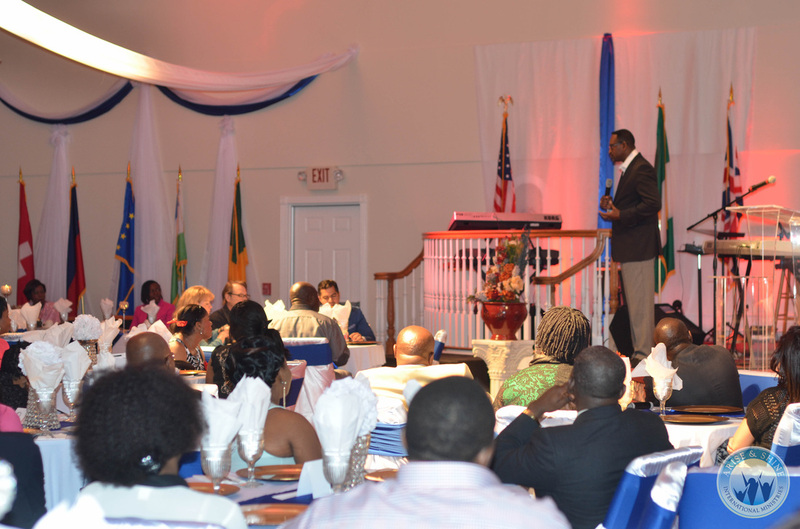 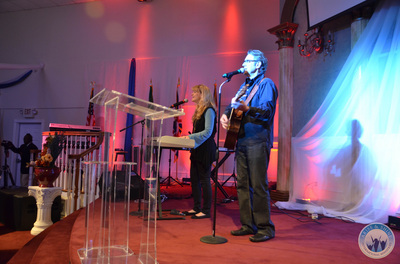 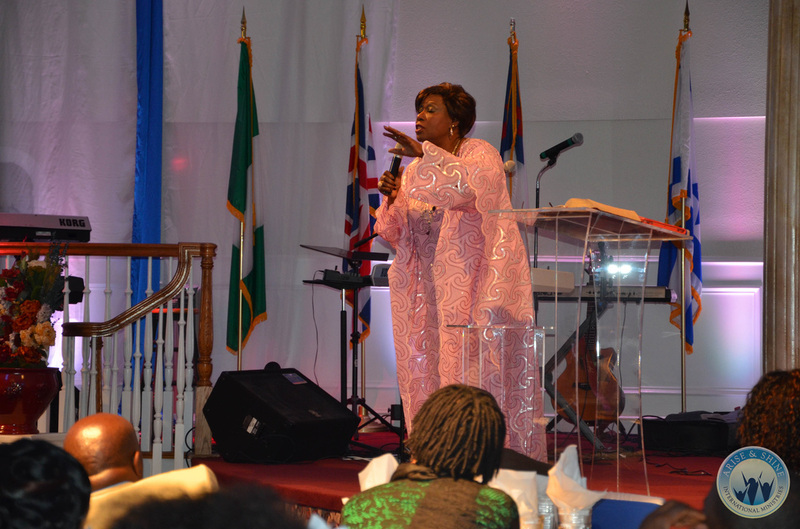 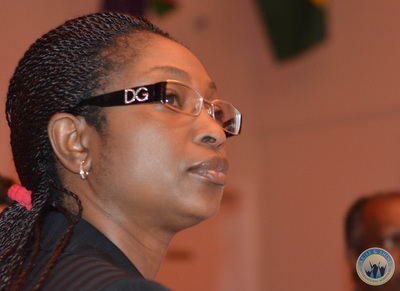 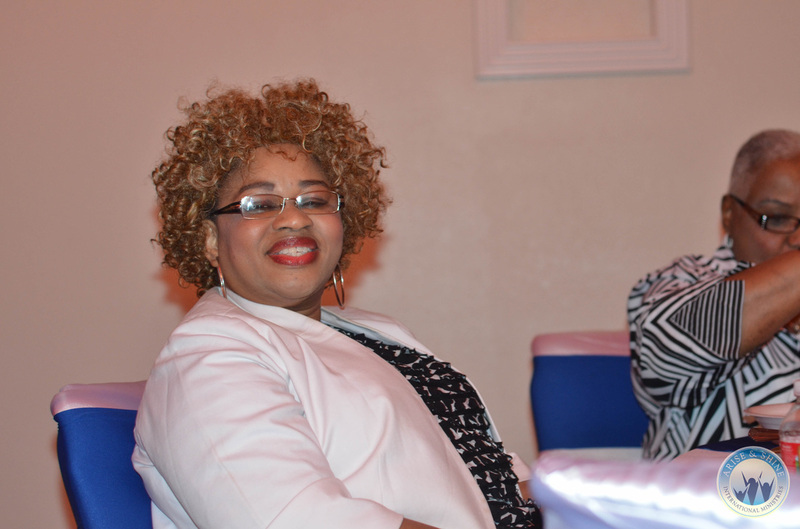 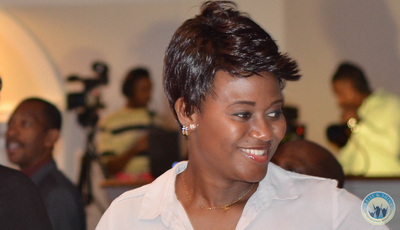 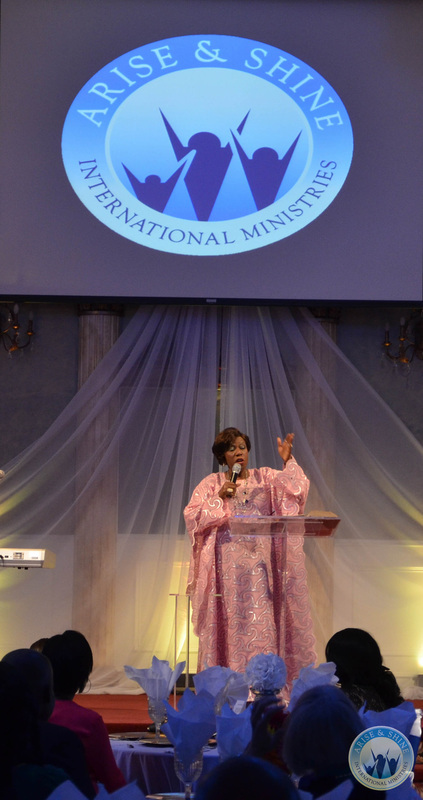 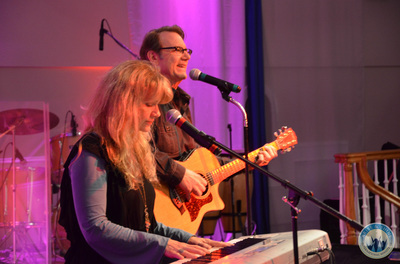 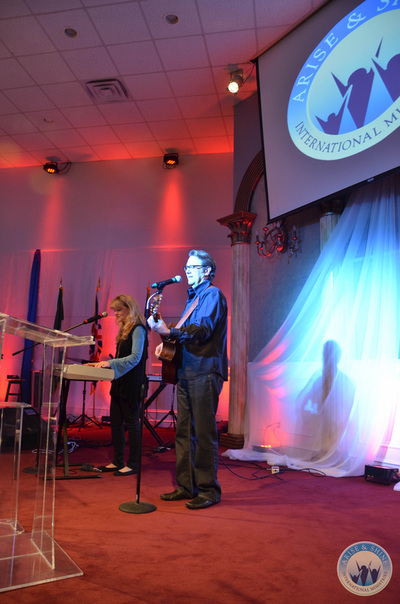 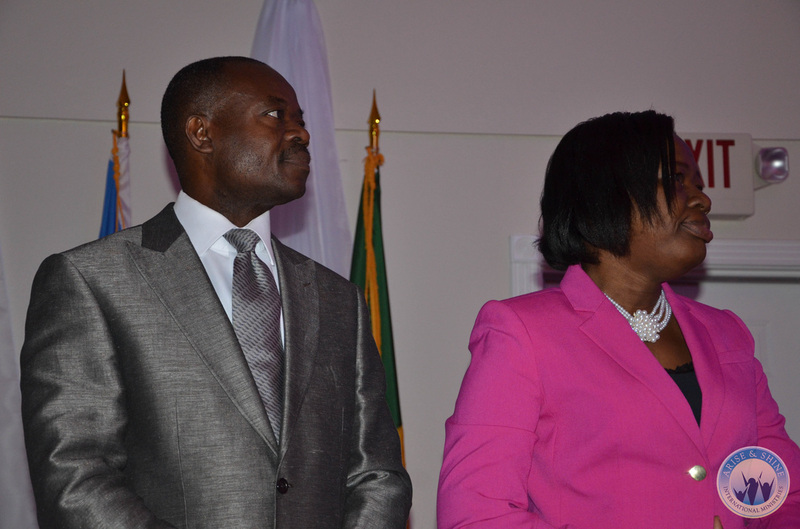 Led by the Holy Spirit, she shared candid answers various challenges facing Christians today. 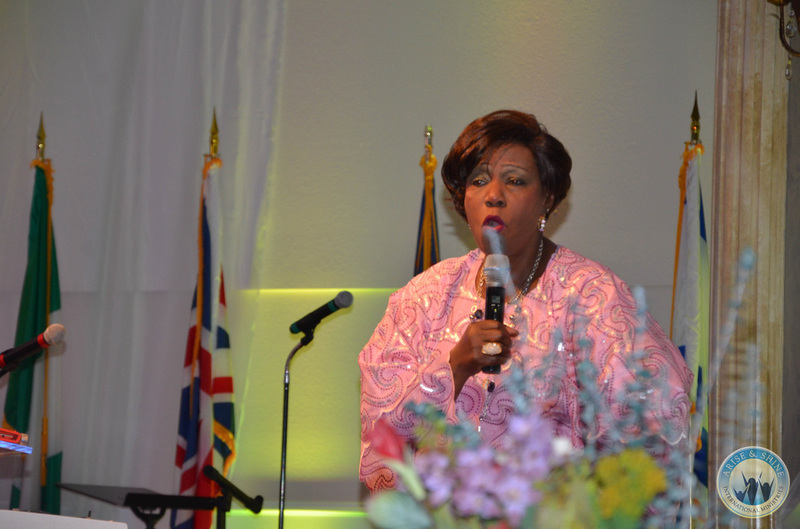 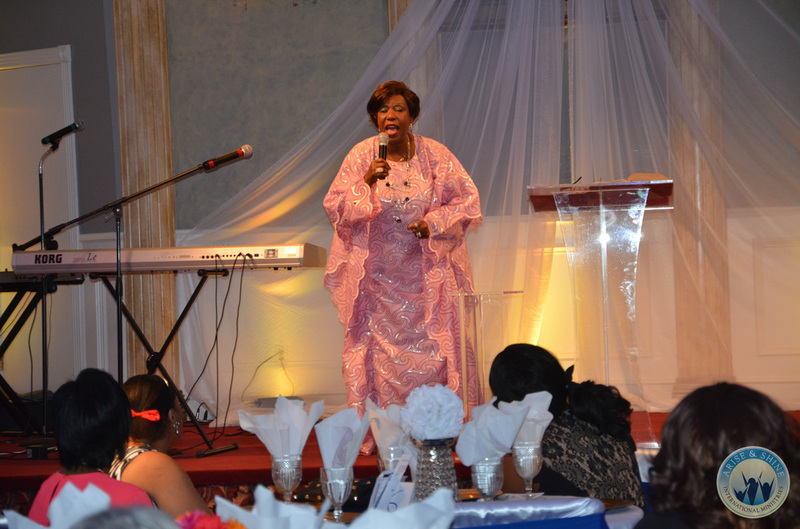 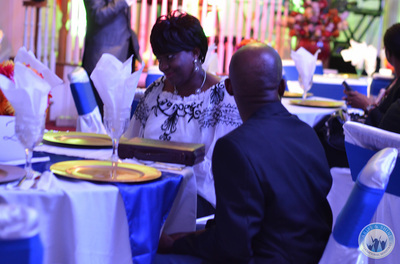 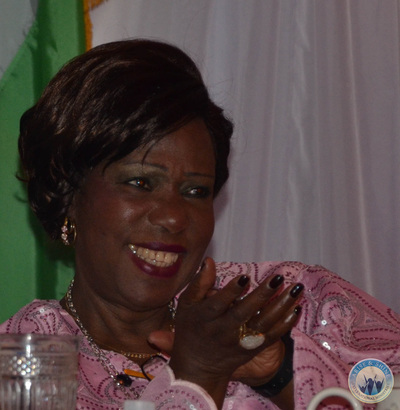 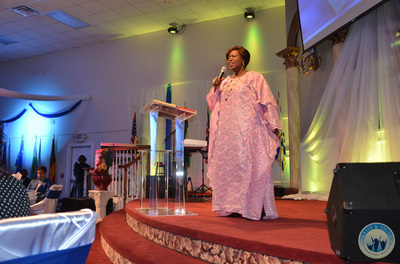 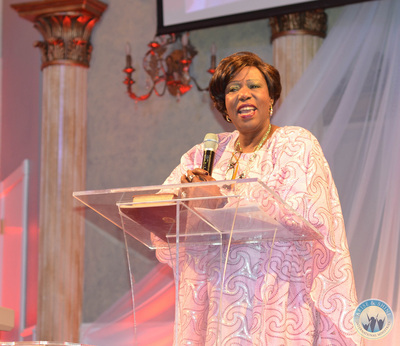 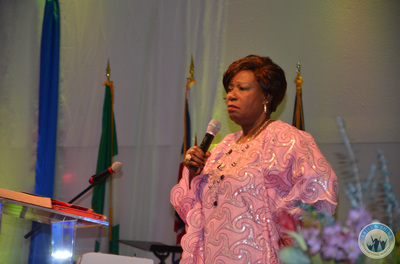 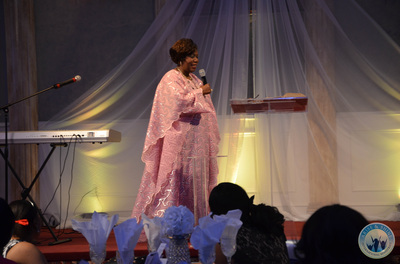 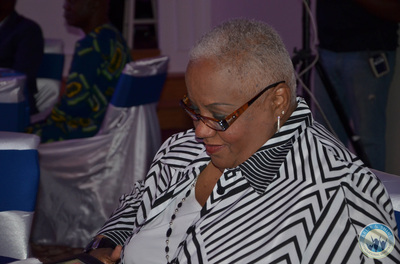 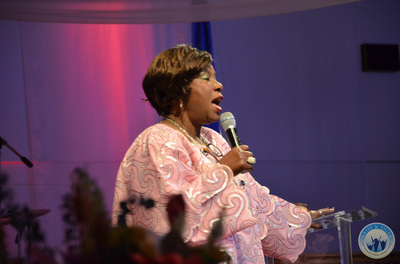 She also spoke passionately about the trials and triumphs in life, along with the uncommon wisdom and grace bestowed upon her to continue the vision of her husband after the death and passing onto glory of her beloved husband, the late Archbishop Benson Idahosa. 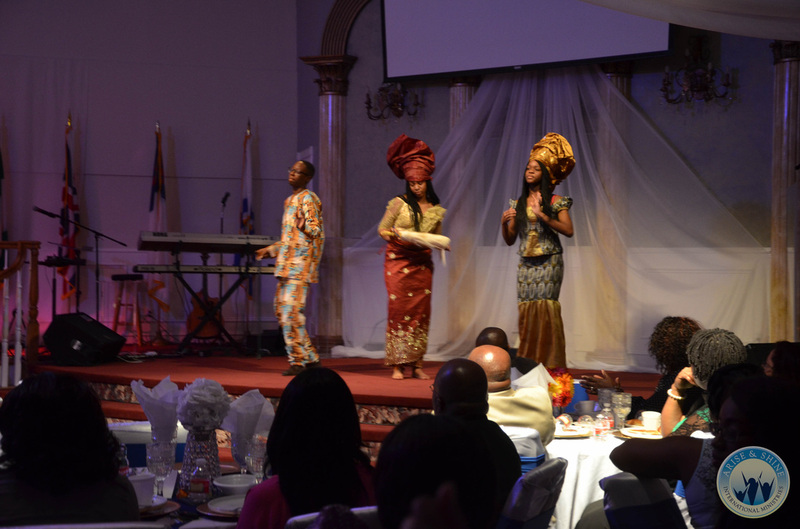 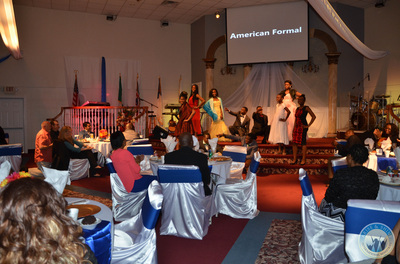 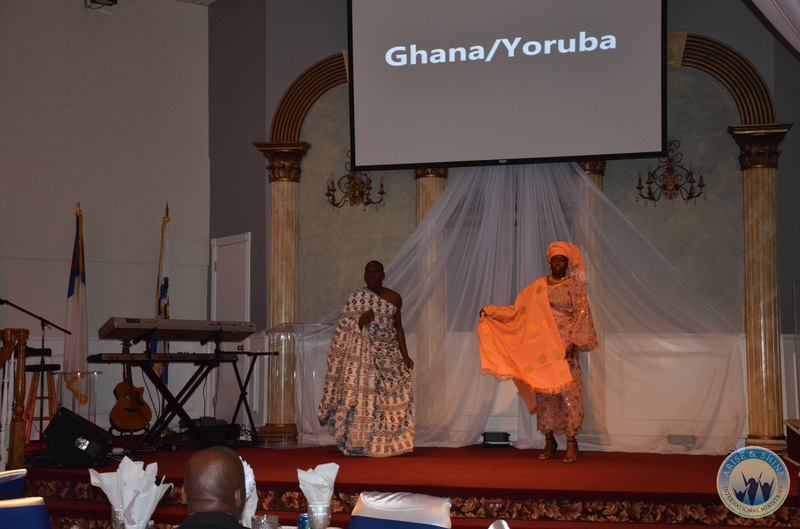 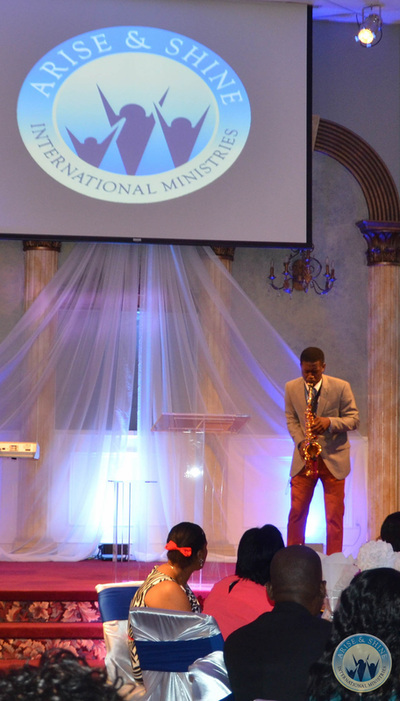 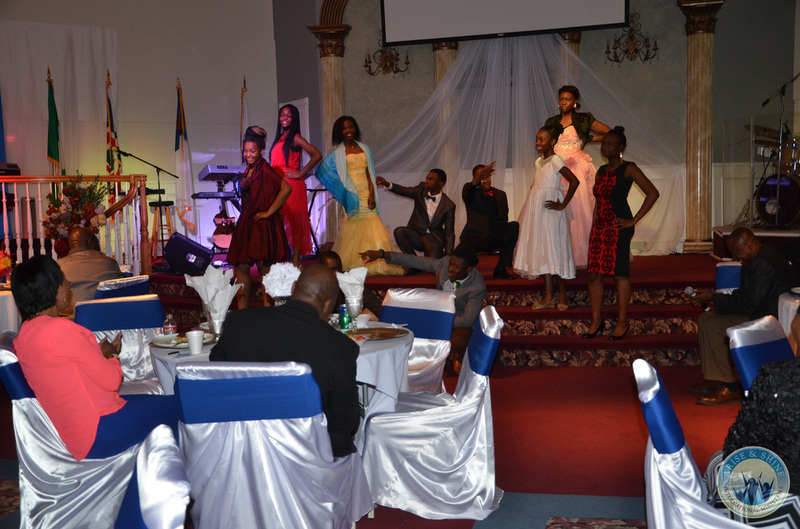 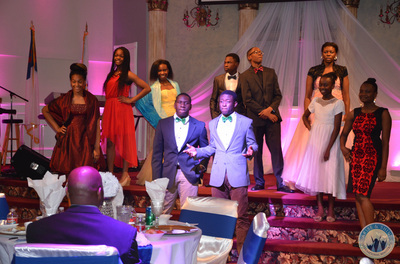 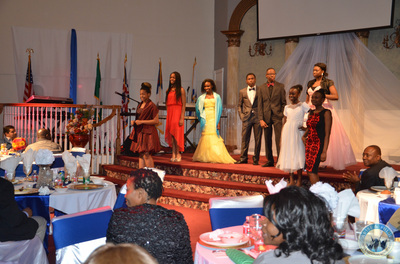 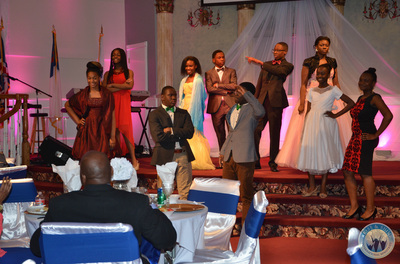 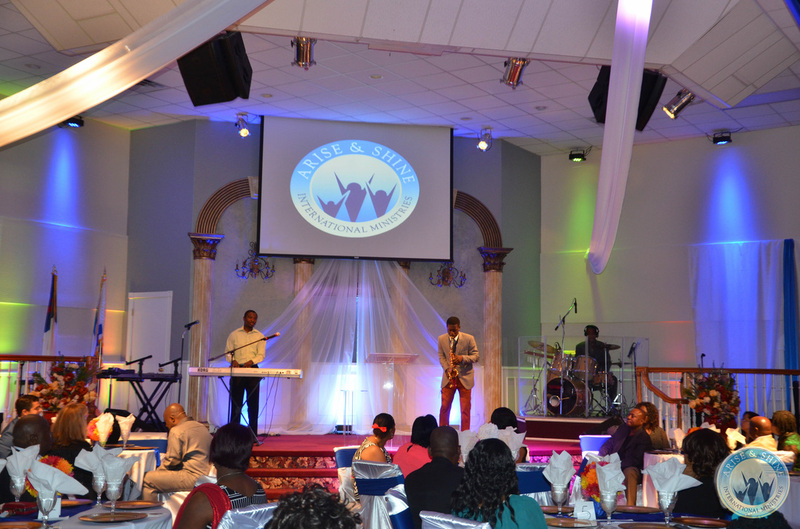 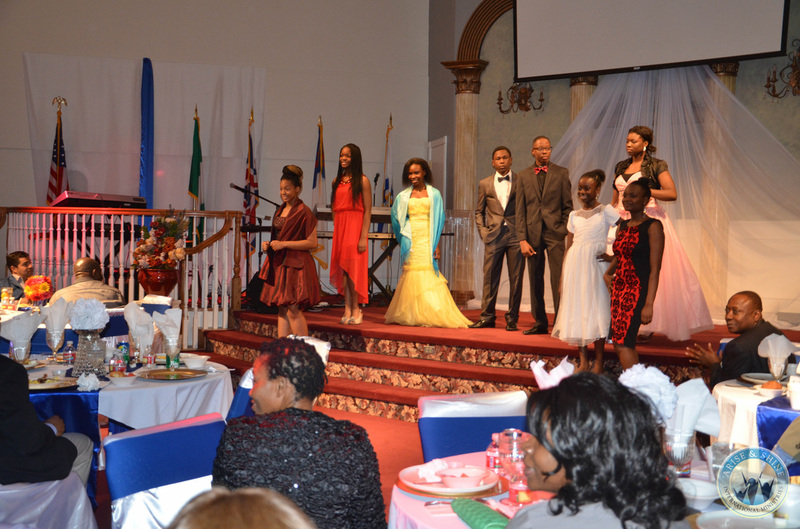 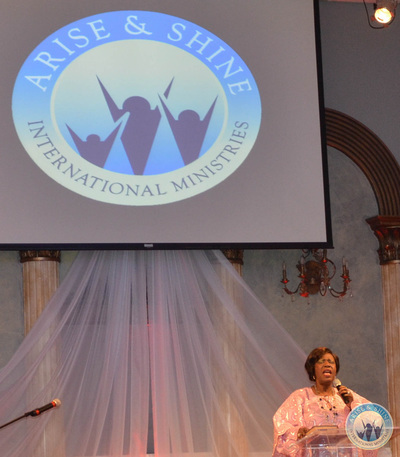 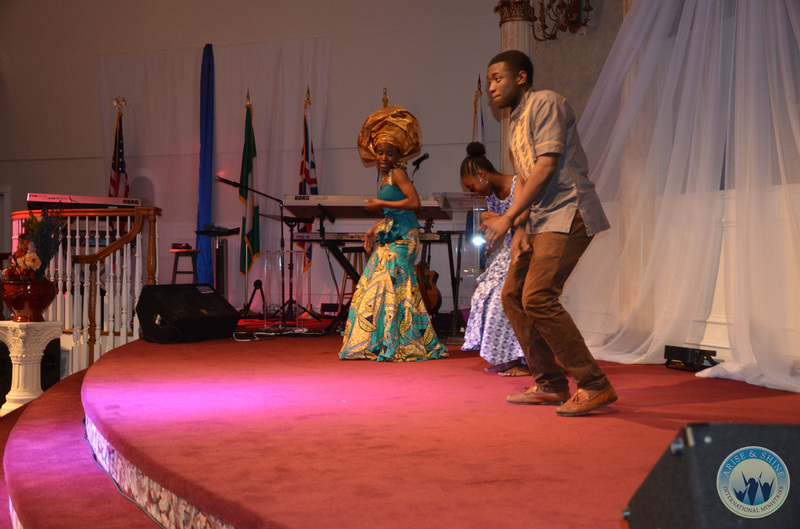 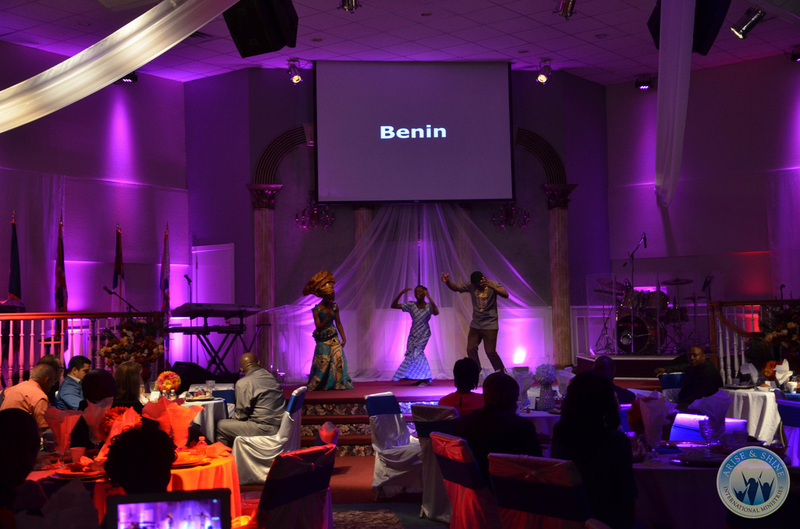 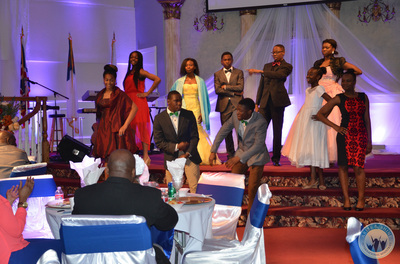 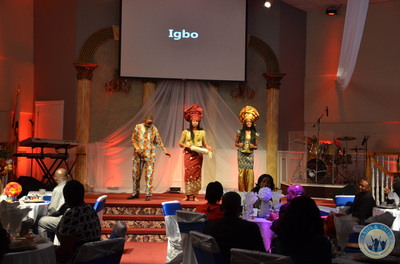 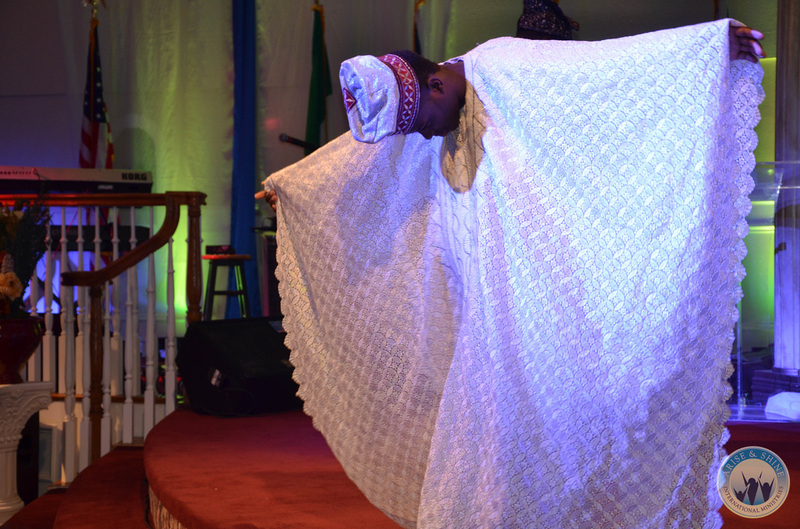 This lighthearted morning also featured an amazing international fashion show from Arise & Shine Youth Ministry.